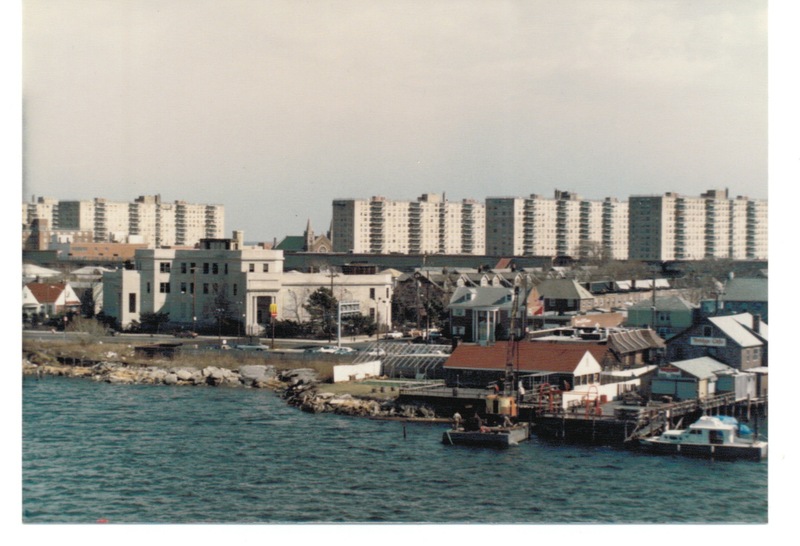 In 1988, I took a few pictures of places around the neighborhood because I was bummed that I hadn’t taken any of Playland before they tore it down. They are not particularly good photos, but I thought people might like to see them for a wee stroll down memory lane. 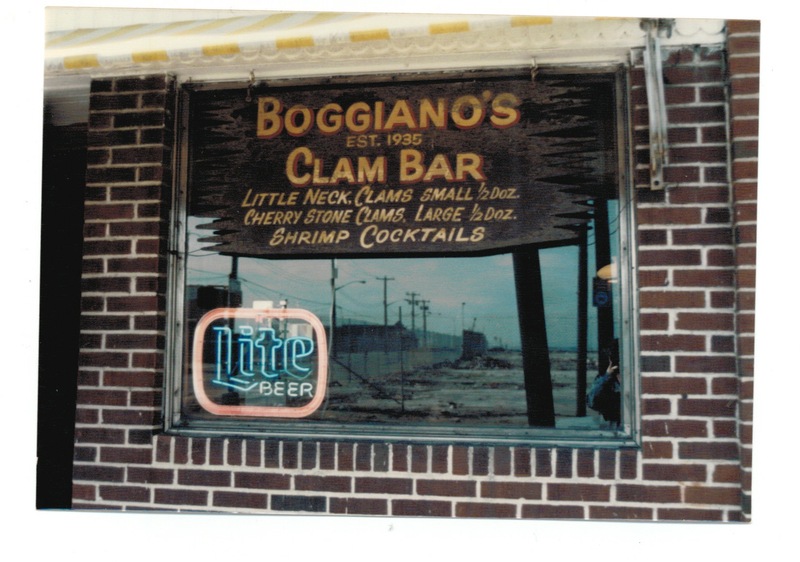 I do miss Boggiano’s hot dogs, but I can’t say I miss the sad state of Rockaway Beach in the 1980s. Here are a couple from the Cross Bay Bridge. 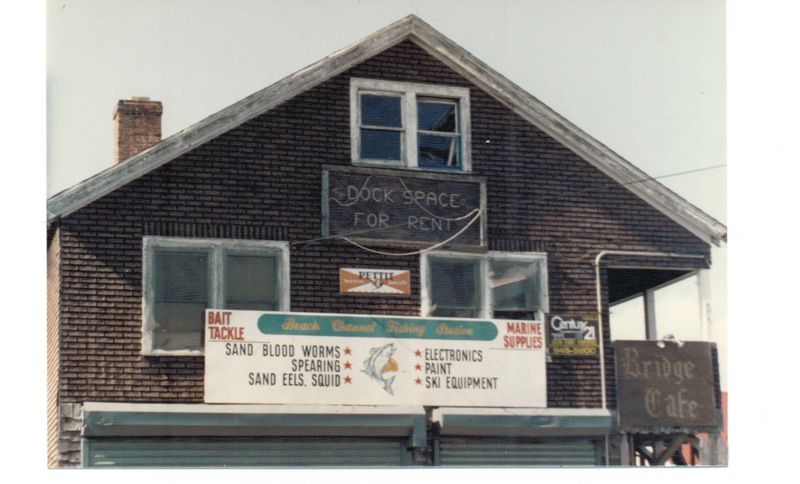 Courthouse hasn’t changed (other than to further deteriorate) but the restaurants on the Bay sure have. 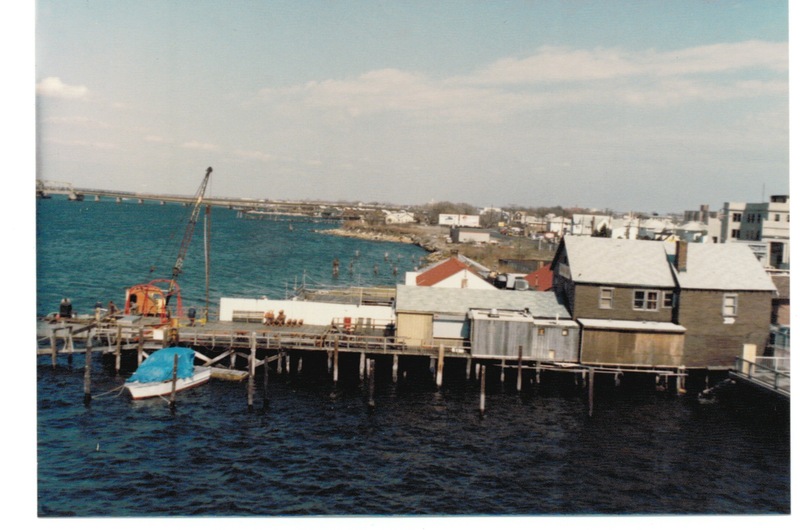 Another view of the Bridge Cafe (now Thai Rock) from the Cross Bay Bridge. You can see the old Texaco station (Nick’s) in the background. Jesus Christ we really do buy way too many books. “I believe you have my stapler.” #myfavoritethings #11 #madeinqueens , raised in California,by @ddpaynedd ‘s maternal grandma. My @instagram feed is a cruel demonstration of the Fitness - Bakery Complex. Please Don’t Drown: A Public Service Announcement for Beachgoers.